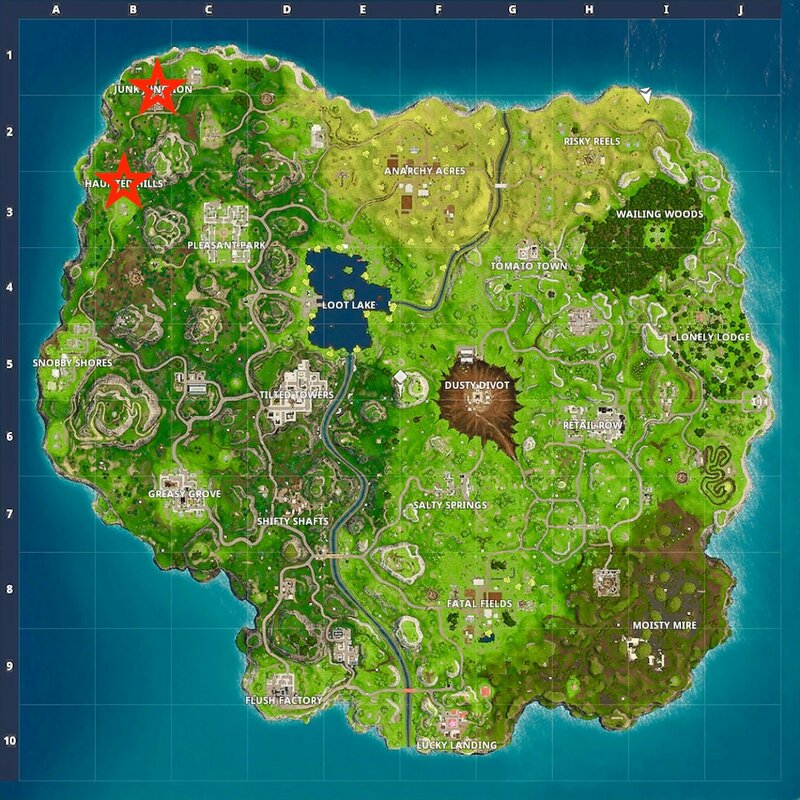 Finding the Haunted Hills treasure map and subsequent treasure is one of the weekly challenges in week nine, season four of Fortnite. 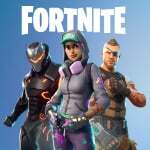 Complete it and you'll earn XP and five Battle Stars that will help boost you up the tiers for those sweet season four exclusive rewards. 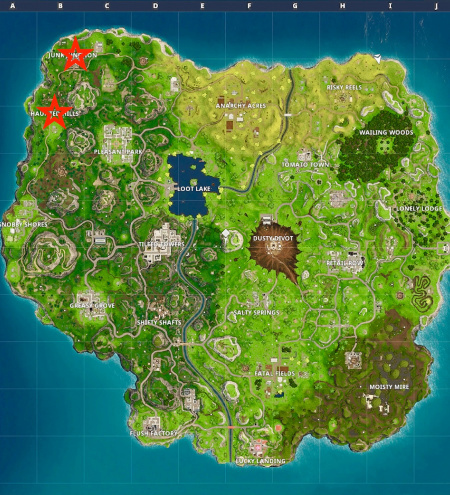 In this guide, we're going to help you find the Haunted Hills treasure map and, more importantly, the treasure itself so you can mark this challenge as complete and move onto visiting the centre of four different named locations in a single match. 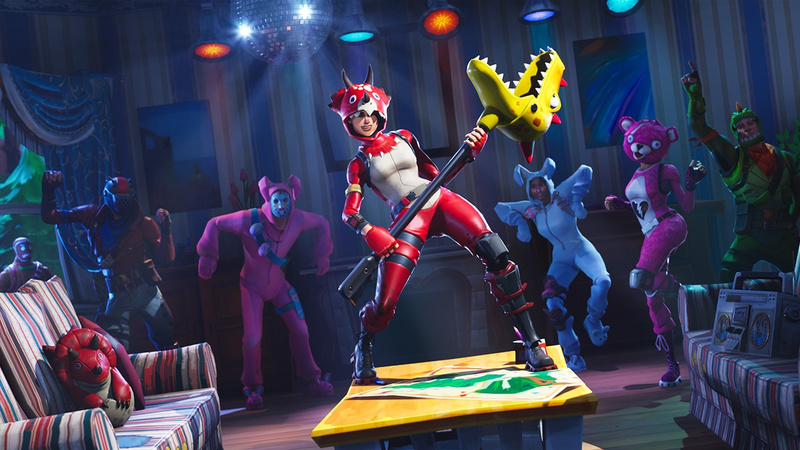 Battle Pass holders should be able to find the Haunted Hills treasure map with relative ease this week, but you don't actually have to visit it to complete this challenge. We'd recommend just skipping that bit, and moving right onto finding the actual treasure. 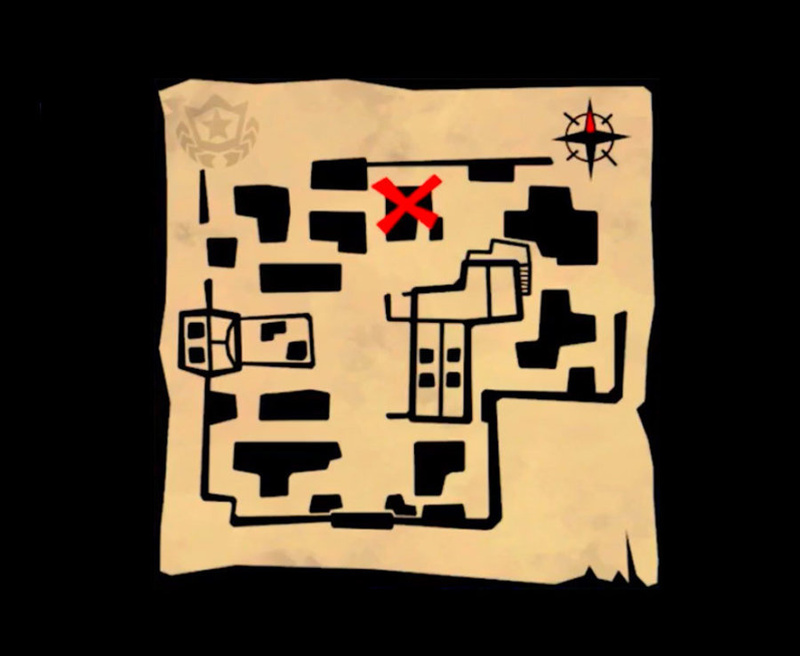 We've included an image of the treasure map above, along with its location, and the exact location of the treasure it details. 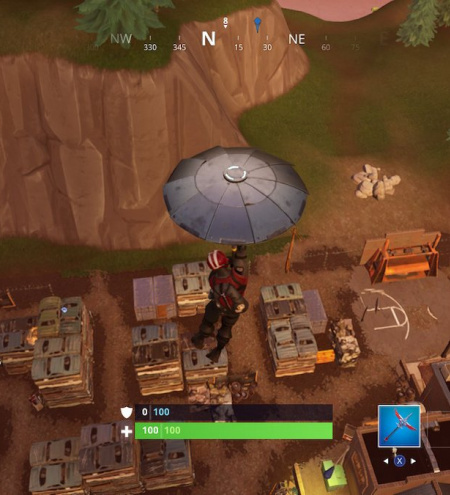 The actual treasure can be found at Junk Junction, which is just to the north of Haunted Hills. You're aiming specifically for the first 'N' on the word 'Junction' while looking at the map. 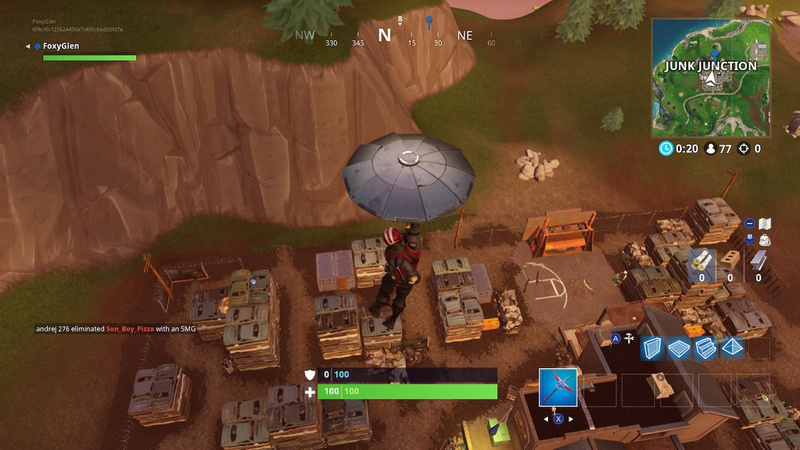 Head there and you'll find the treasure on top of a pile of crushed vehicles. 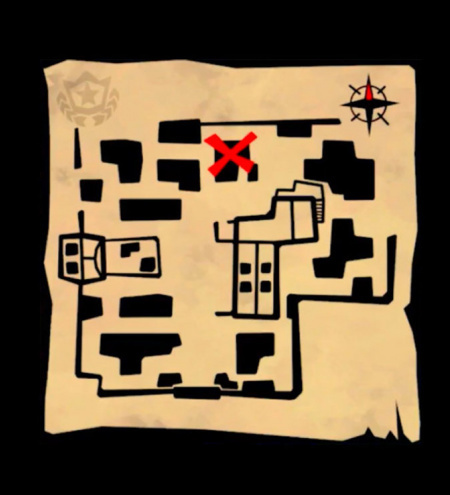 For reference, take a look at our images above to help you narrow down the location of the treasure. 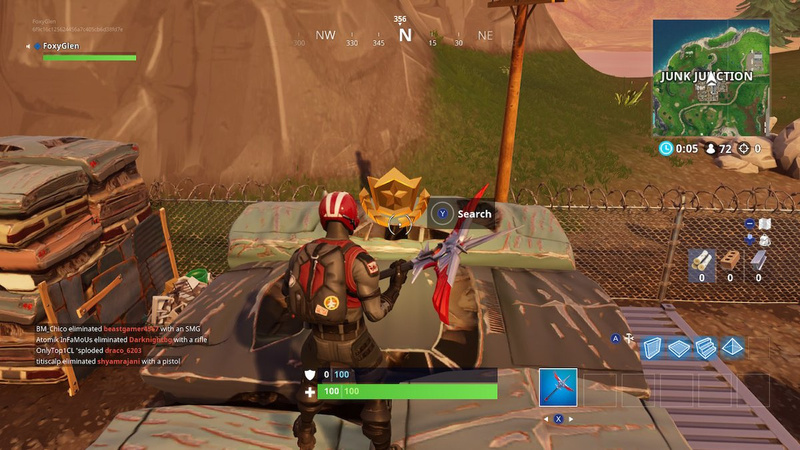 The left image reveals the location from the air – it's the crushed vehicle pile just to the right of our character – while the right shows the location of the treasure itself. Once you've found it, simply hold Y to collect the treasure and it's yours. 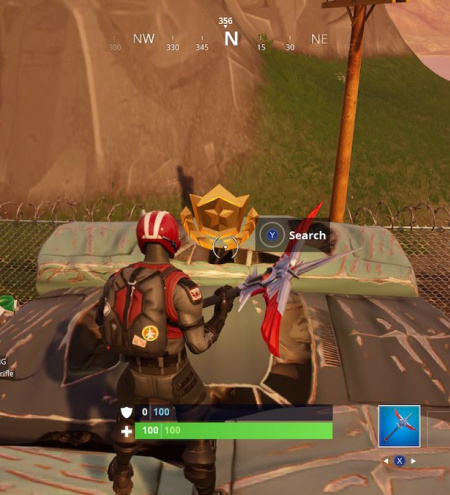 As ever, you do have to complete this particular match of Fortnite to beat this challenge. Quit out and you'll fail, so don't be that guy.